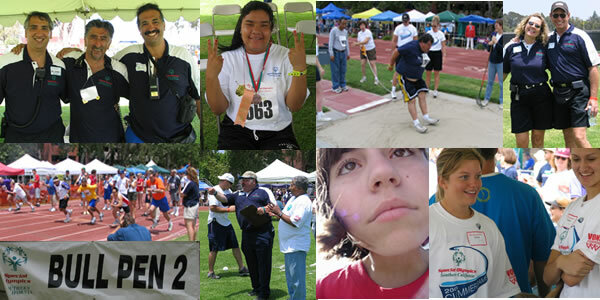 Come volunteer at the Southern California Special Olympics Summer games. 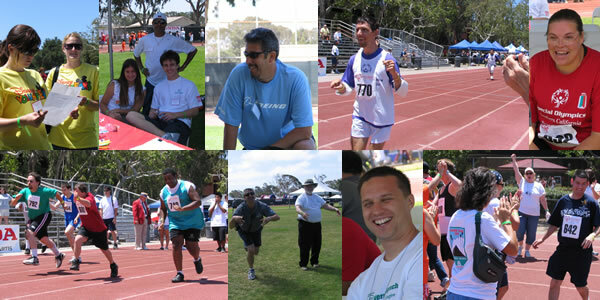 You will make new friends, both volunteers and Athletes, all while having fun. 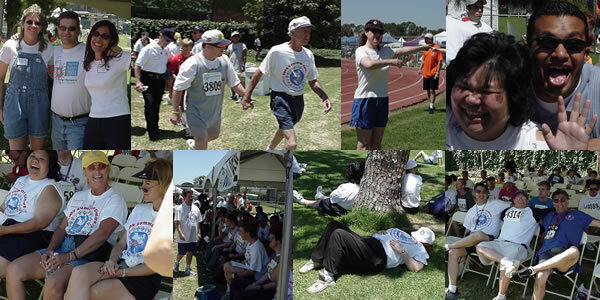 It's a rewarding weekend where you get to interact with Athletes that are competing to go to the national finals and work with volunteers, some that have been involved with Special Olympics for over 20 years. Two amazing days having fun in the sun and doing something for others. 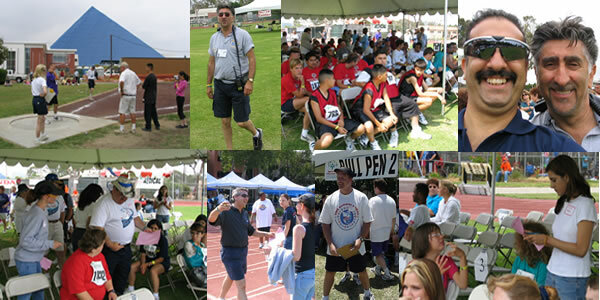 Contact us to join in the fun and make some lifelong friends.